In the late 1990s, I was at a low point in my writing life. So many rejections on the contemporary romances I’d submitted. 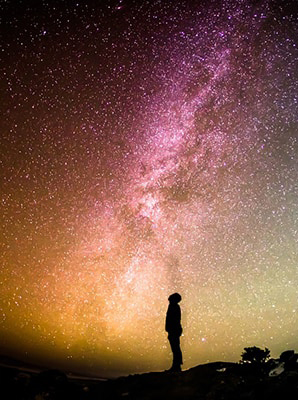 For fun, I wrote a story about an Earth girl who was kidnapped by aliens . . . by mistake. They wanted Cindy Crawford and got Amy Poehler. It was fun to write something crazy. It also brought back that wondrous feeling I had when I first started writing. Then I tried to get it published. I had no idea Switched was a science fiction romance. Back then we called it a futuristic. Of course, none of the BIG publishers were buying futuristics. 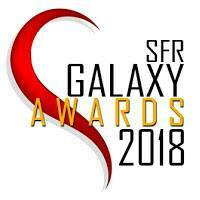 When a local publisher visited my RWA chapter’s weekend retreat, she said she’d heard from a mutual friend that I had a futuristic and asked why I hadn’t sent it to her. Her new company, ImaJinn, published paranormal, fantasy, and futuristic novels. I never got “the call”—rather an email offering to publish. My first published novel! I was ecstatic. Even more so, when she said while reading my manuscript she fell out of bed laughing. (Here it is seventeen years later and I still remember that compliment.) Switched came out in late August, 2001. Two weeks later, we all know what happened. September 11th. Elation turned to shock and horror. Fast forward ten years. I had the rights back, and another friend suggested I use Kindle Direct Publishing to put Switched in digital format. I updated the story, added a new beginning, and changed an unpronounceable name. That’s how a new aspect of my writing career began. When asked which of my books is my favorite, I say it’s like asking which of my children is my favorite. Secretly, though, Switched is my fav because it was my first. 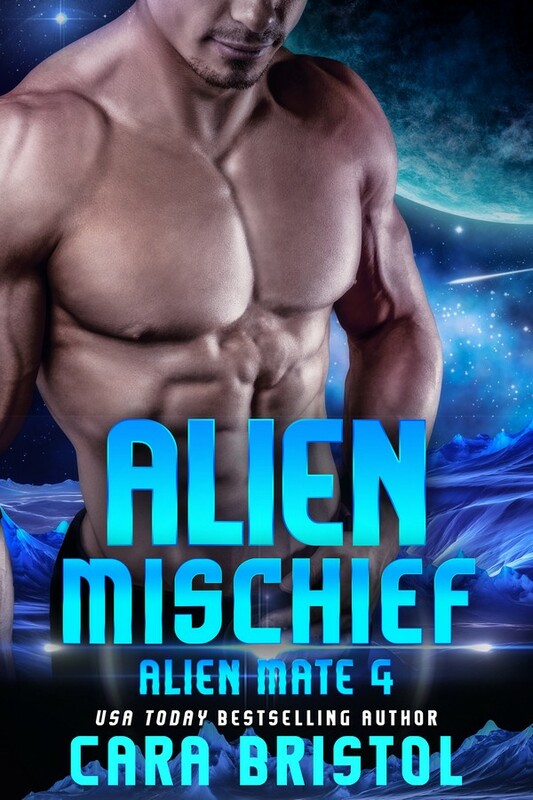 As if being kidnapped by aliens isn’t bad enough, Jessie Wyndom discovers they grabbed her by mistake. She wise cracks past her fear especially when she learns she was part of an experiment separating Terran twins before birth. Her twin just took Jessie’s place back in Ann Arbor, Michigan while she gets to twiddle her thumbs on an Alliance of Planets starship. The only good part is the hunky captain. Except, he’s so unemotional he could be Mr. Spock’s clone. Captain Marcus Viator’s well-organized life is turned upside down by the free-spirited female from Earth. Problems with the starship prevent him from returning her to her home. Fate brings them together. Treachery tears them apart. Is their love strong enough to reunite them? At the whisper of a whoosh, Jessie spun around. A portion of the wall parted to reveal a doorway. A tall man in a burgundy and silver jumpsuit strode into the room. Oo-whee. What a hunk. Raven black hair and brows. A blade-straight nose and a strong jaw. No five o’clock shadow for this guy. He had soot-black lashes to die for and silver eyes. Hold on. Silver eyes? She shivered at their intensity. Not in fear but in a purely feminine reaction. Yowza. Get me a fan. 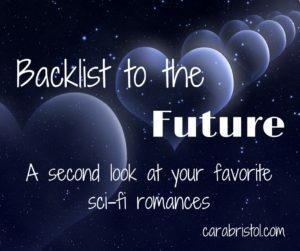 This entry was posted in Backlist to the Future and tagged B2F, Backlist to the Future, Cara Bristol, Diane Burton, humorous science fiction romance, mistaken identity, science fiction romance, Switched, TBT, Throwback Thursday for books. Bookmark the permalink. I enjoyed the except – a fun story! Thanks, Cara for having me here today. Reminiscing was fun. I had read your book before you ever submitted it to Backlist to the Future. It was fun and funny. Thanks, Cara. I’m so glad you enjoyed it. Such a great excerpt! Added! Hey Diane, Enjoyed the excerpt! Here’s to many sales! Thanks, Joy. I hope so! Hilarious excerpt. Easy to understand why it’s your favorite book. Thanks, Marissa. 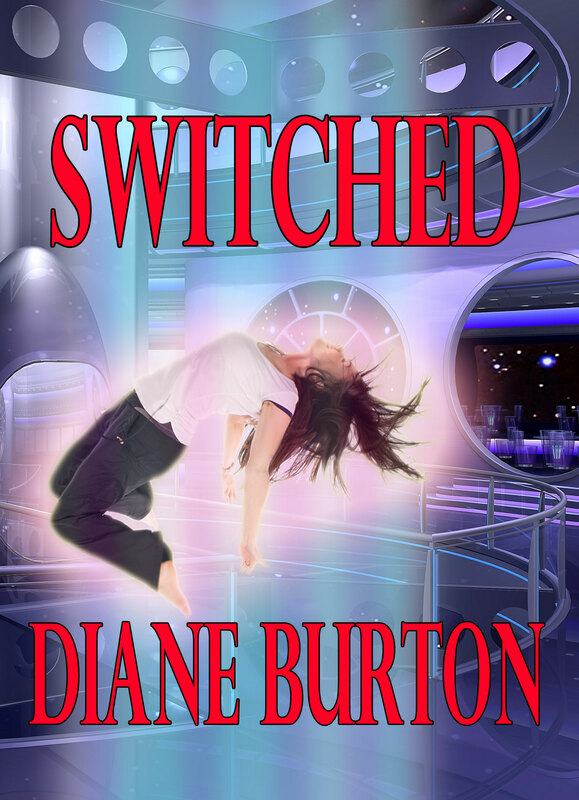 Switched is also my 1st published book, so it has a special place in my heart. Love this book…I didn’t know about the journey it took. Interesting, and I’m so glad you decided to Kindle publish it. Thanks, Alicia. It was a fun book to write. What a great compliment- as long as you’re writing humor 🙂 Thanks for sharing your book’s story. Thanks, Maureen. That was probably the best compliment I’ve ever gotten on my writing. Your blog reminded me how long I’ve been telling myself to pick up a copy of this book! Just went to Amazon and found it at a fantastic price – thanks so much! I hope you enjoy Switched, Leah. Thanks. Missed this one first time out. Glad it’s on Kindle now. It sounds like an awesome addition to my TBR pile on there! Thanks, Anne. 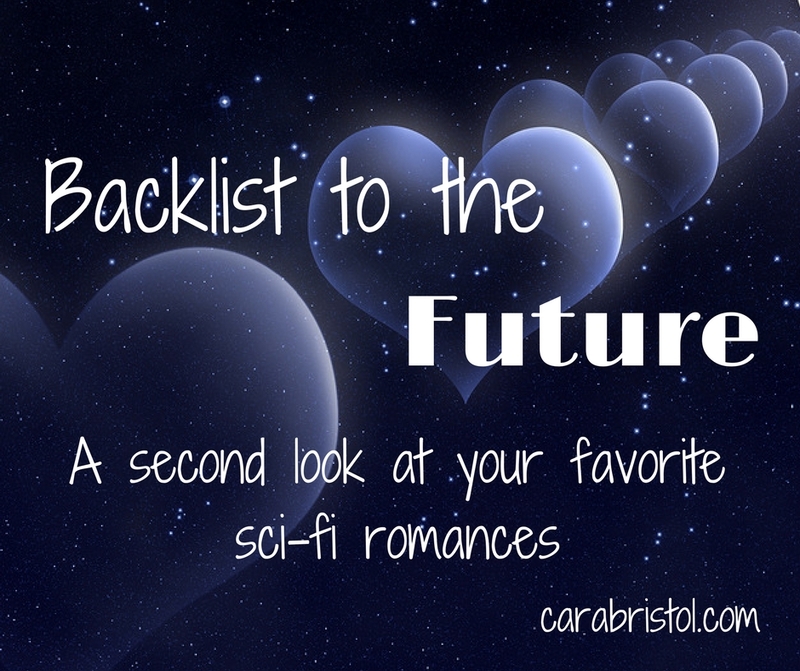 I love Cara’s Backlist to the Future. I’ve been picking up a lot of great books I missed first time around.